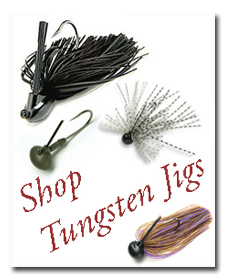 Tacklesmith specializes in Japanese Lures, Tungsten & Bismuth Jigs, & Tungsten Weights. 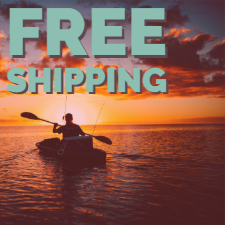 We sell high quality products that work, try some of our tackle today and get the Tacklesmith advantage ! Keitech Easy Shiner 2" & 3"
Keitech Easy Shiner 4" & 5"
Yamamoto Senko 3" & 4"